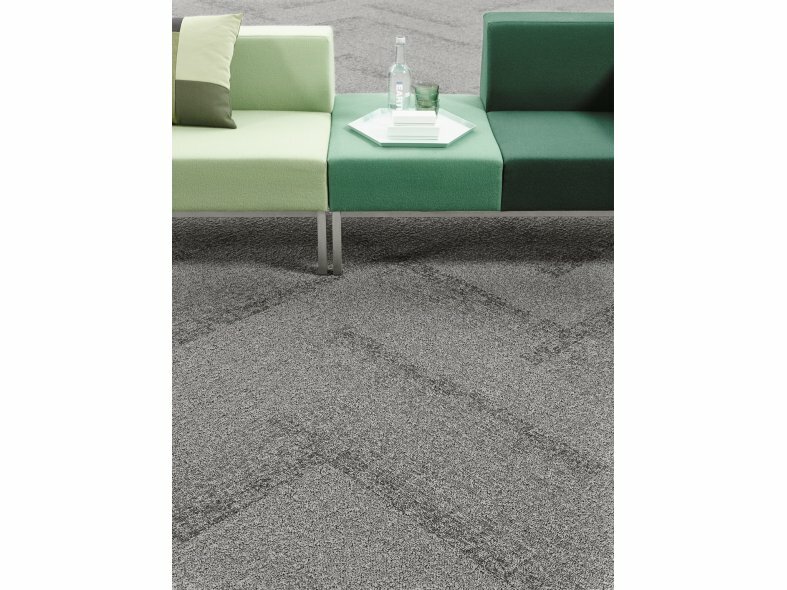 Merge brings a natural, organic feel to indoor spaces by blending two different carpet structures in one tile, transitioning from one texture to another. Merge is part of Desso's CARPETECTURE® Transitions collection. By combining the structures with the other products of the Transitions collection, the Merge carpet tile allows designers to play with different textures, colours and patterns to create truly unique and impactful floors.